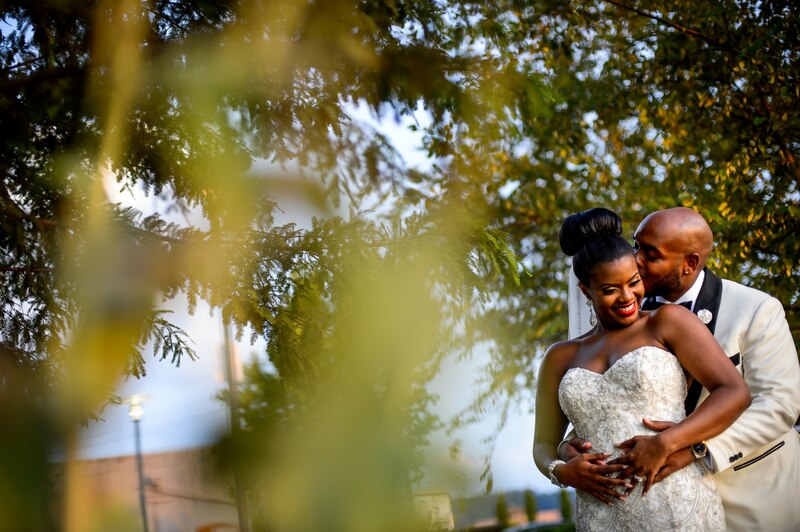 Being able to photograph Kiara & Dequaris was refreshing for both Anye and myself. 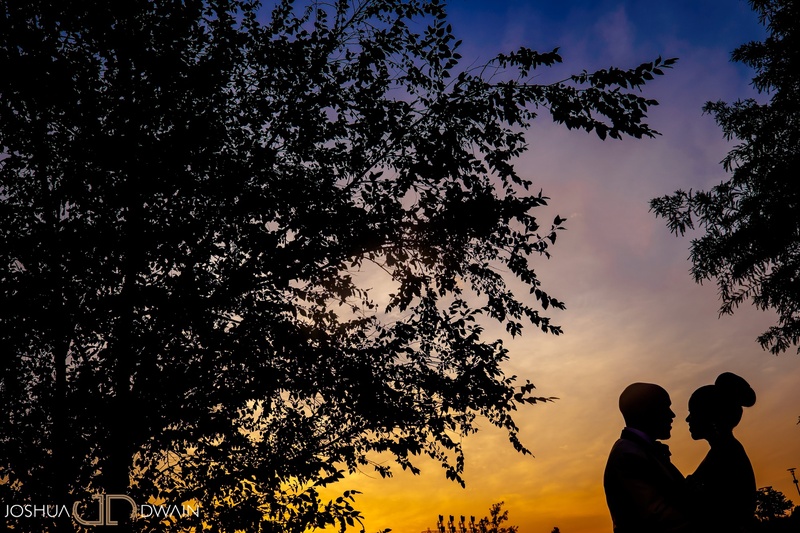 Having received the opportunity to work with them allowed us to photograph our first Houston, TX engagement session and shoot our first wedding in Alabama as well. 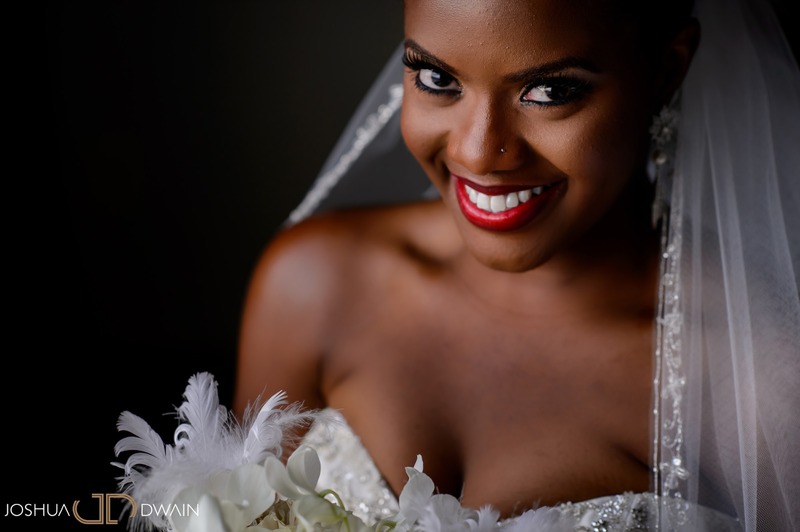 In addition to that after Kiara posted her photos on Facebook the album was shared well over 10,000 times. 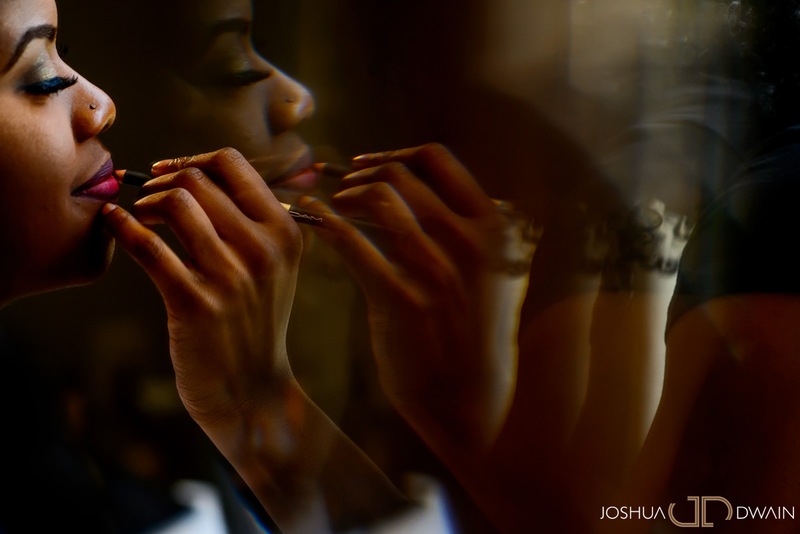 Along with her personal album receiving almost 6000 likes. 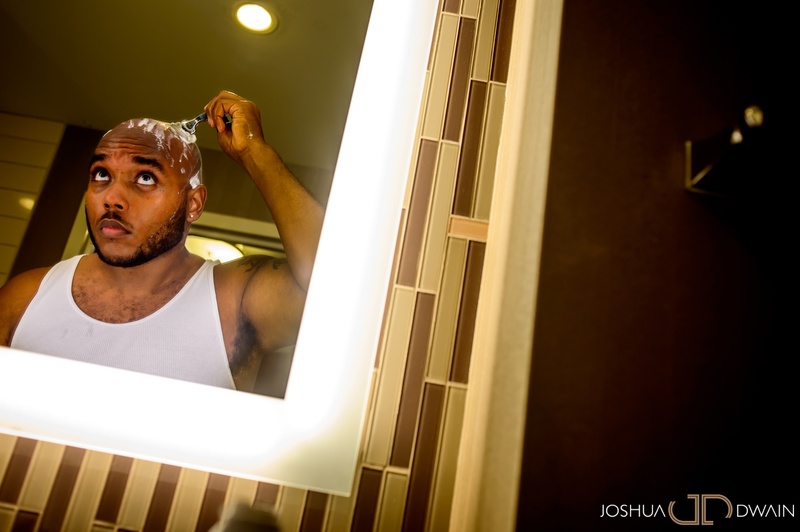 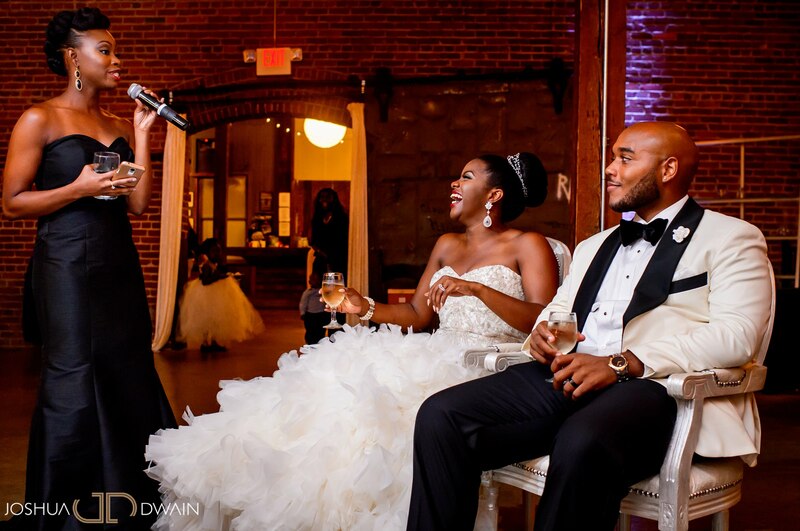 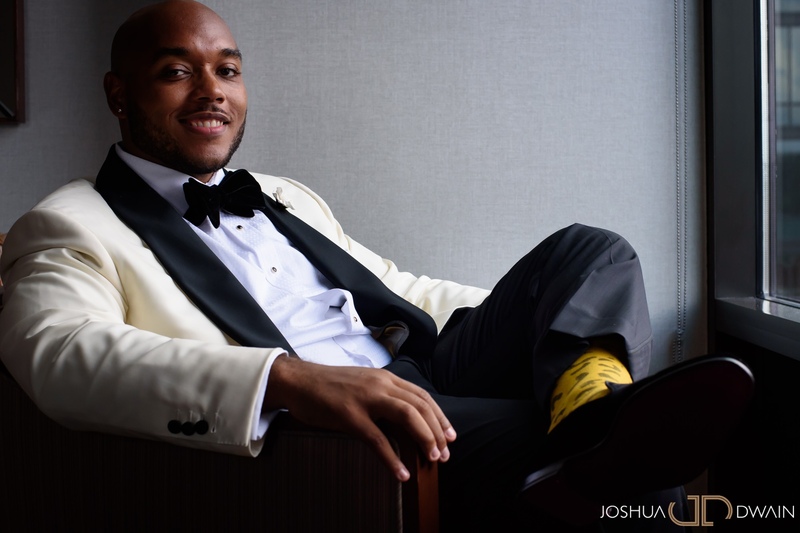 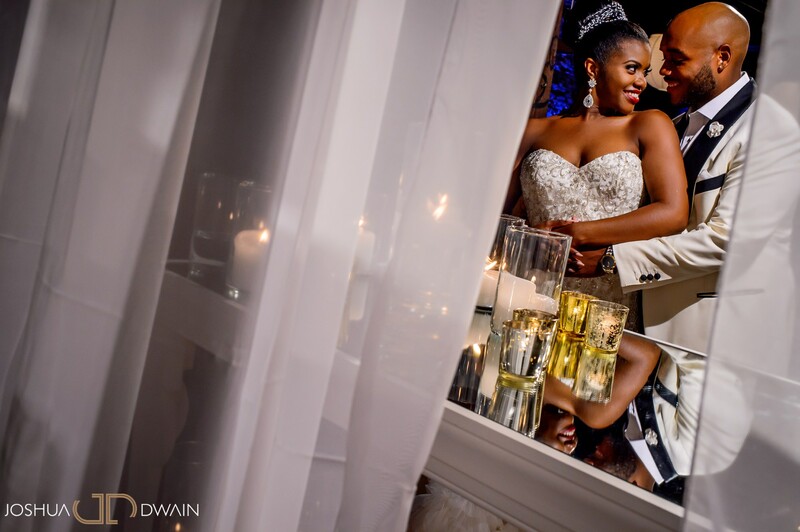 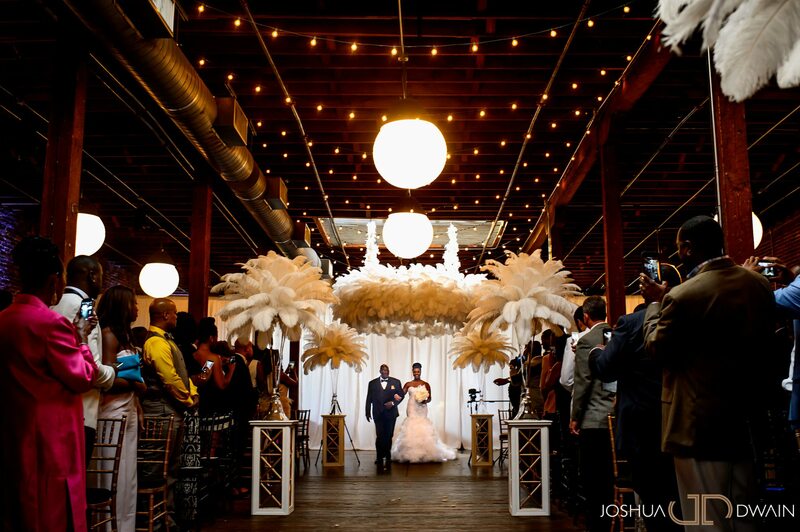 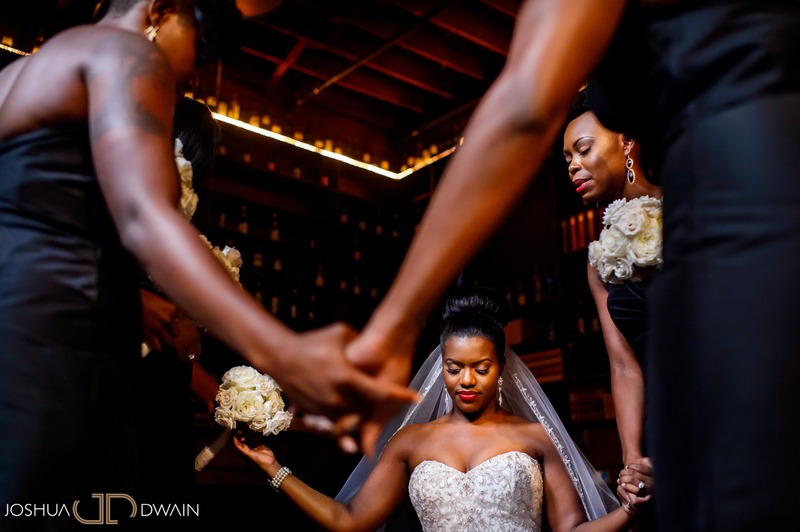 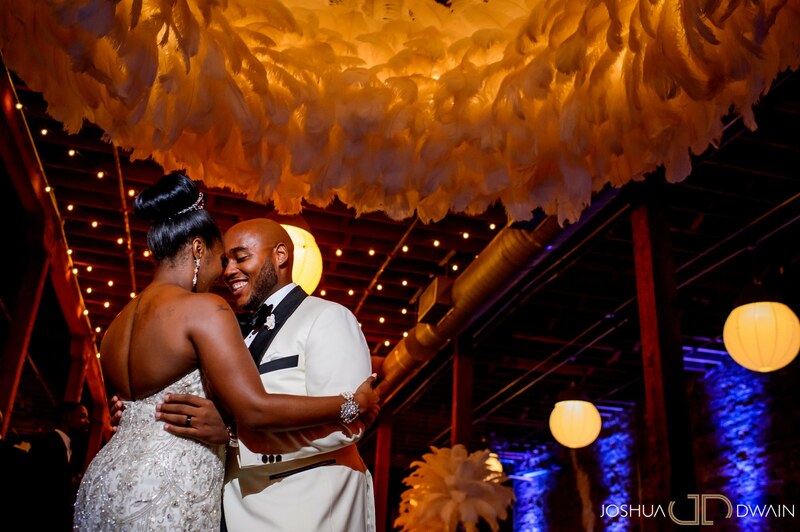 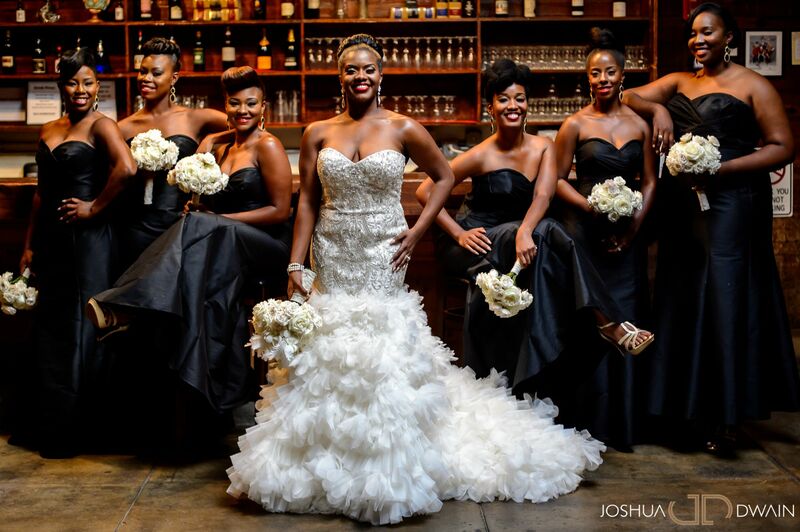 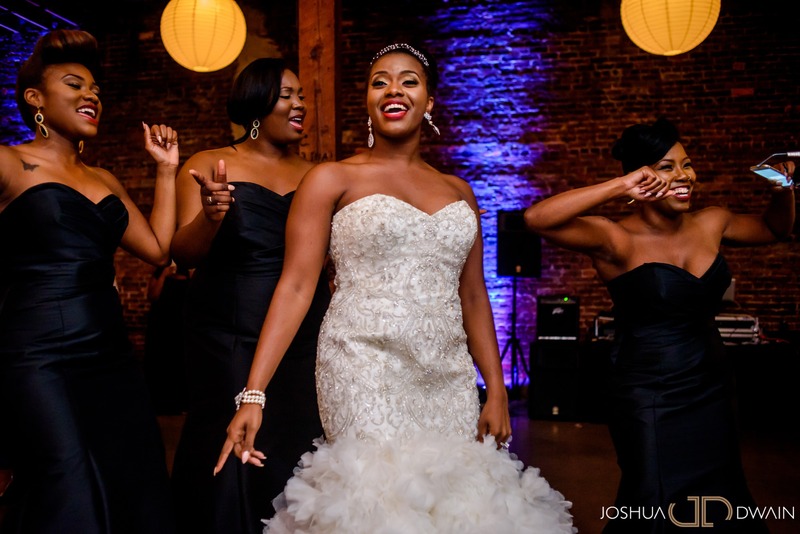 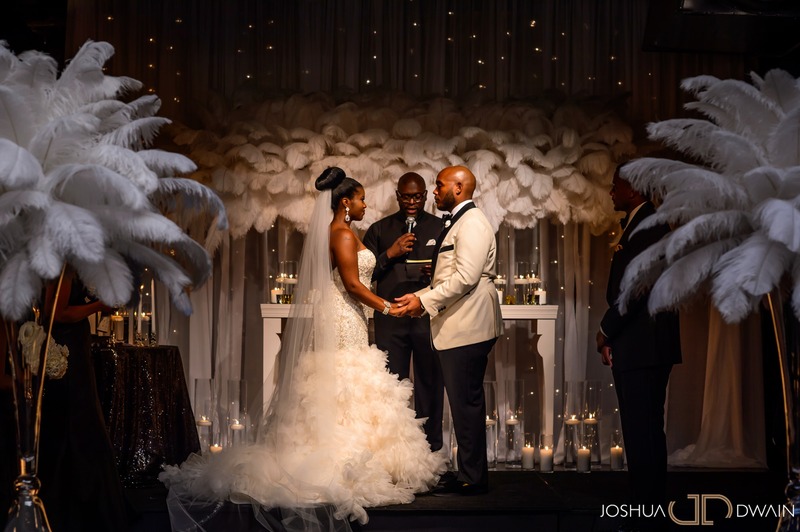 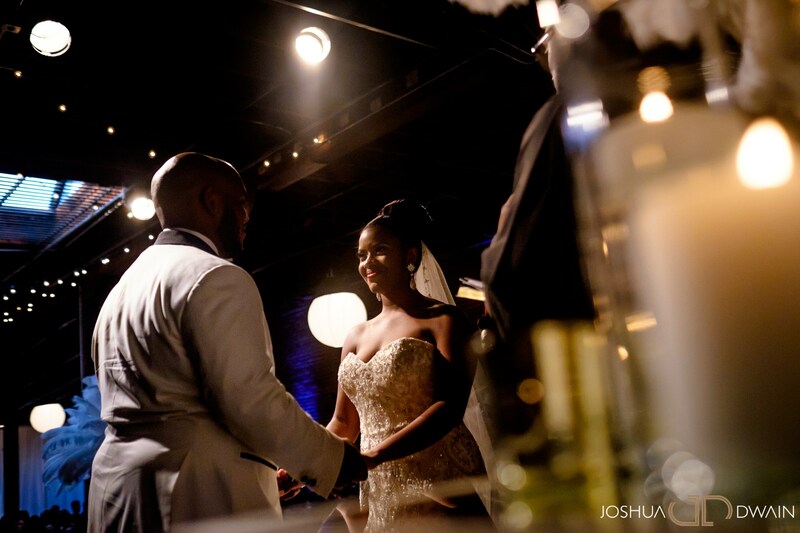 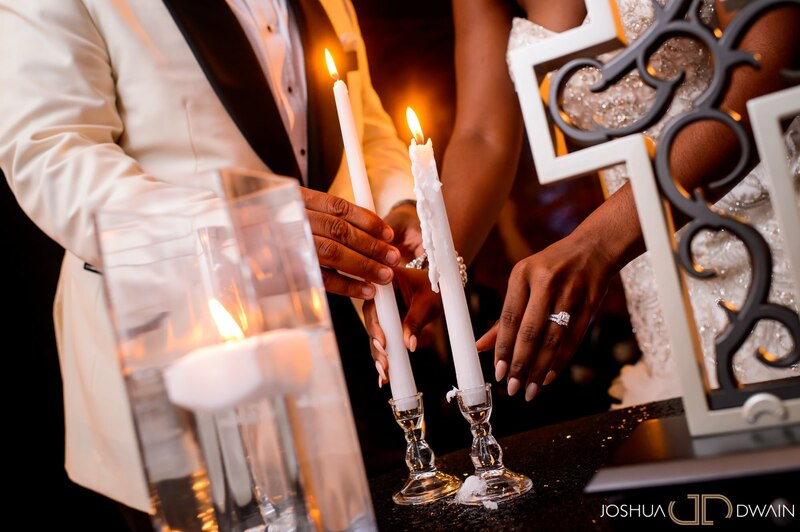 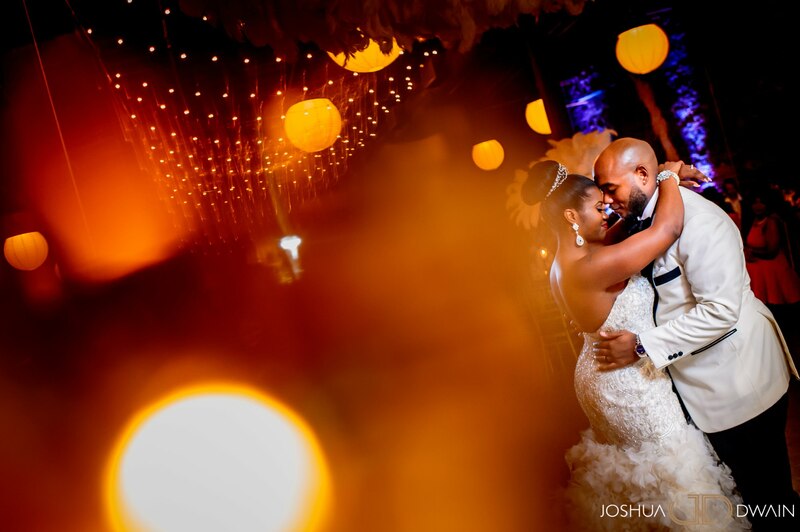 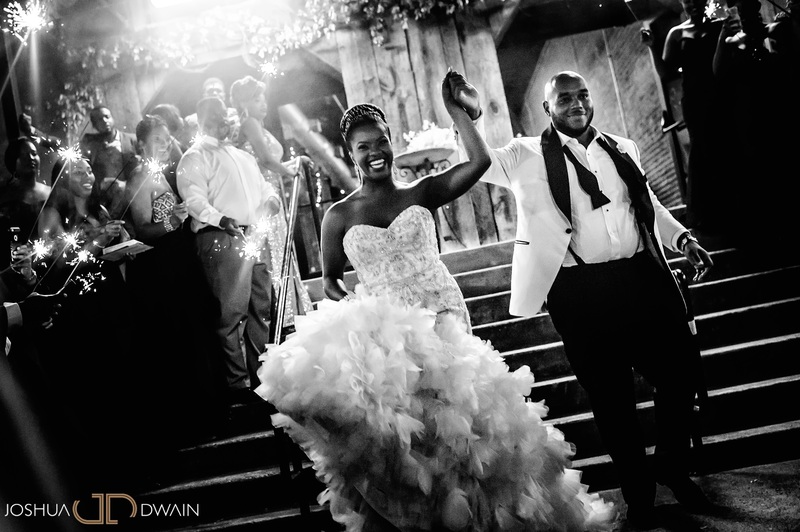 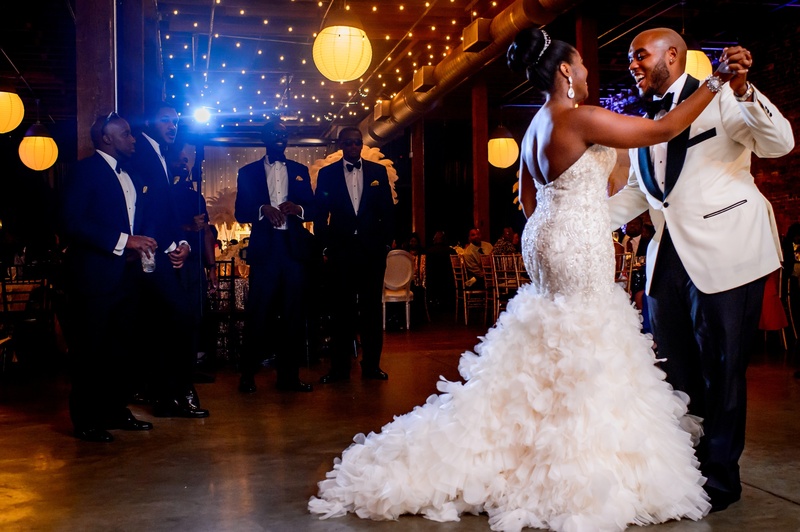 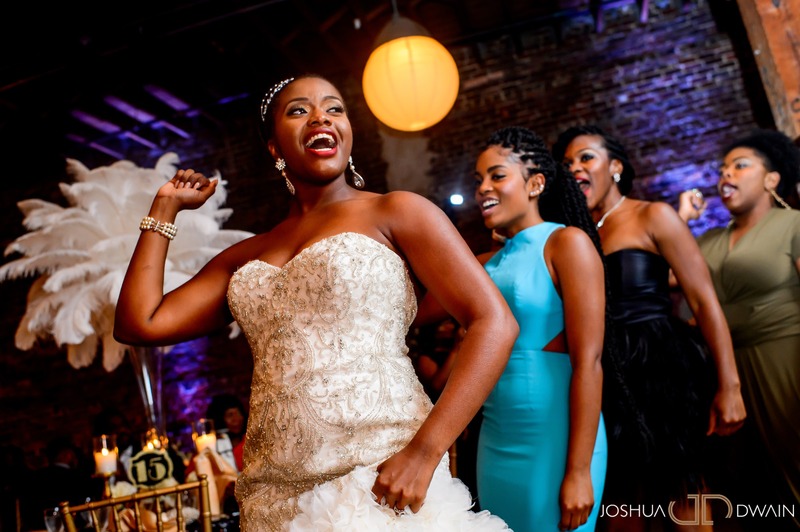 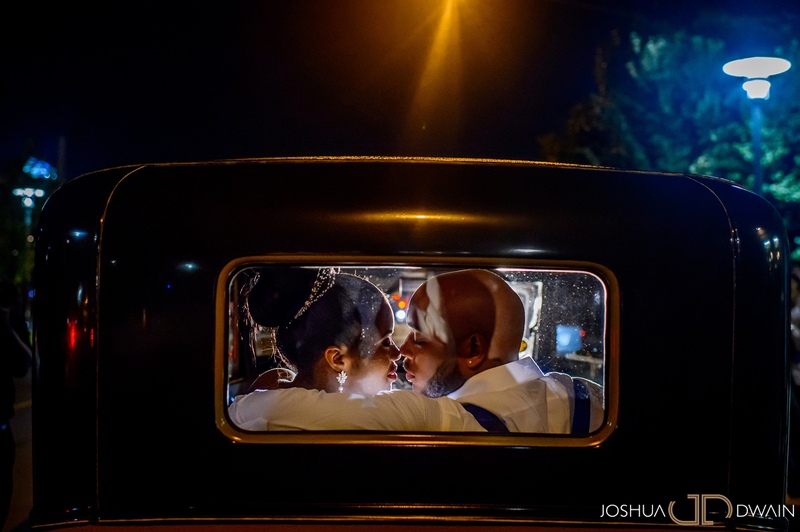 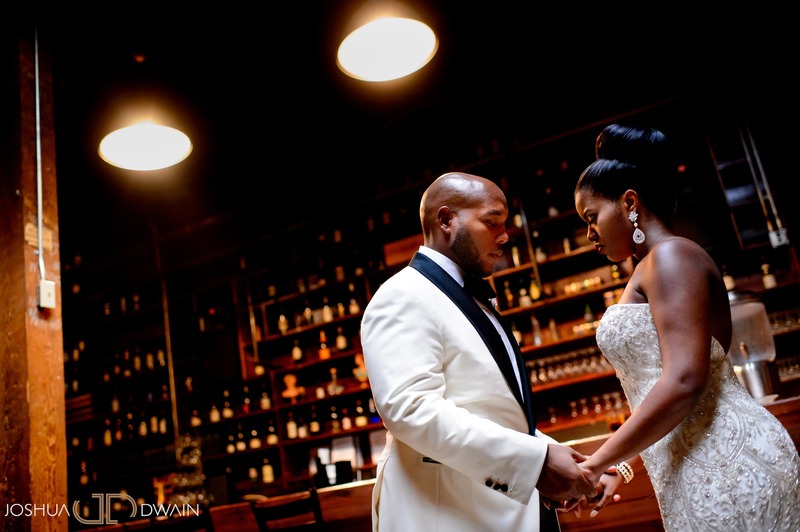 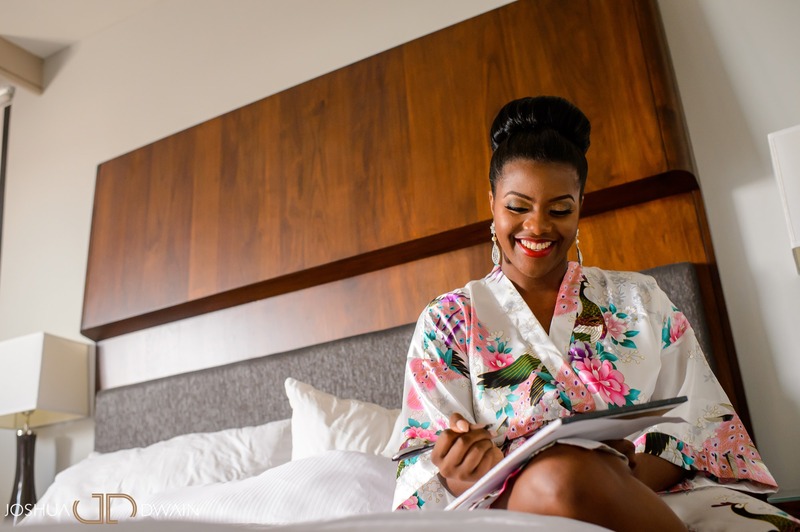 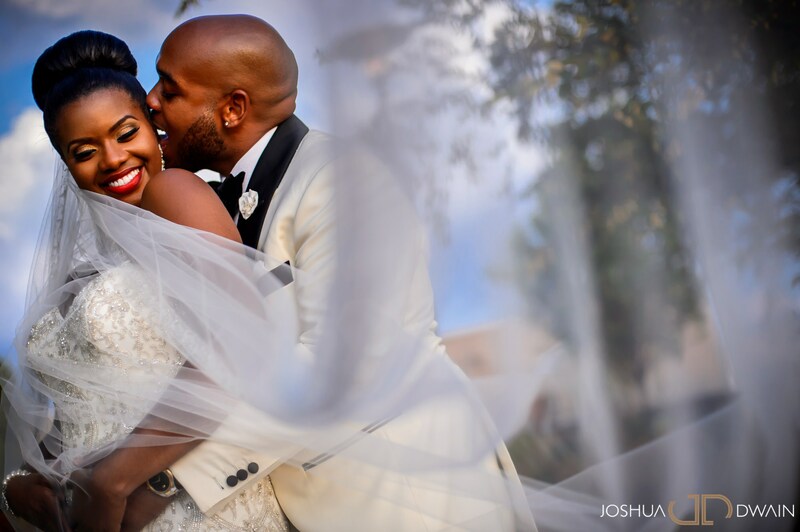 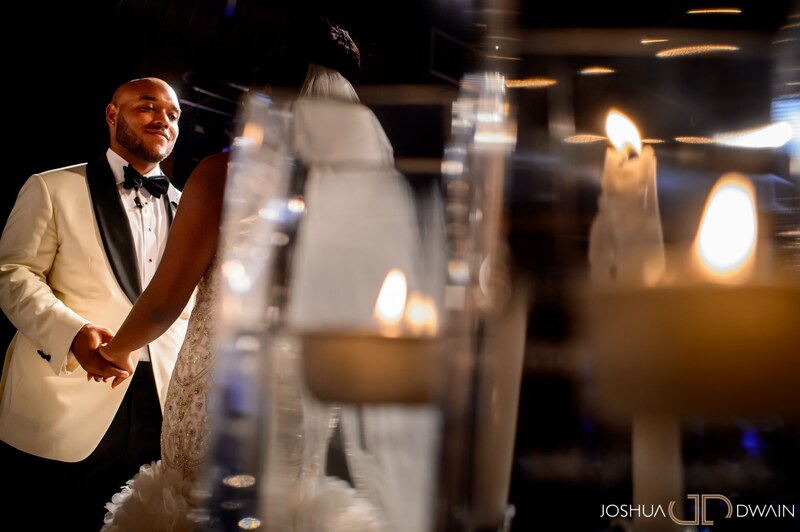 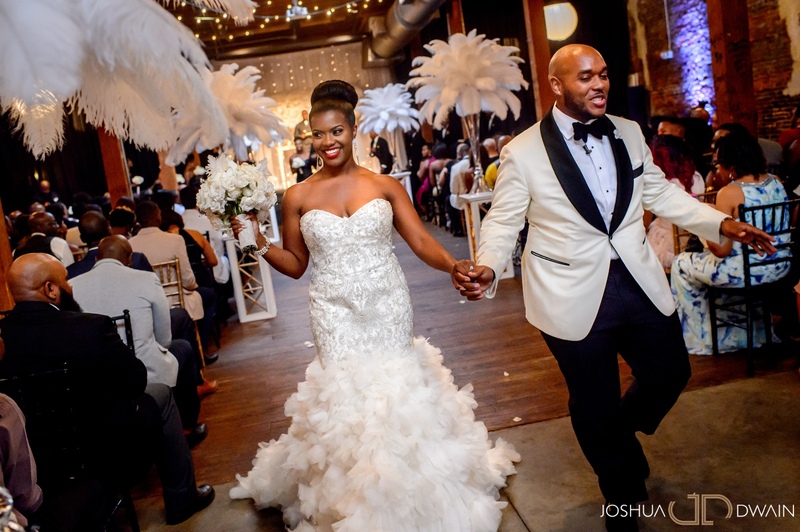 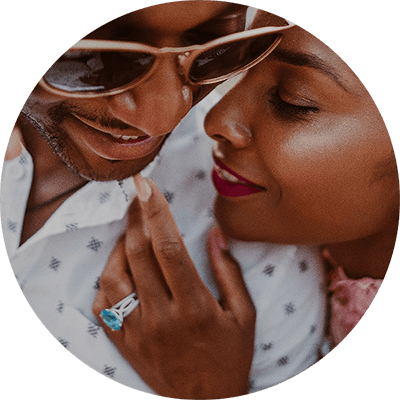 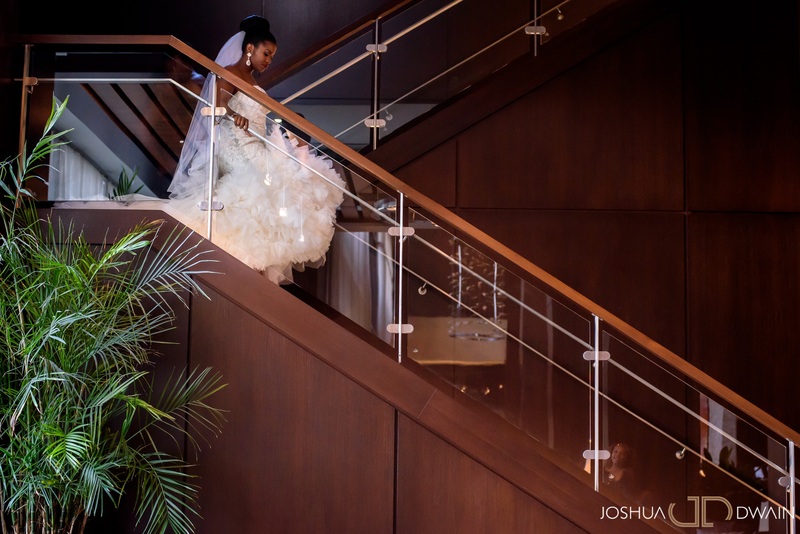 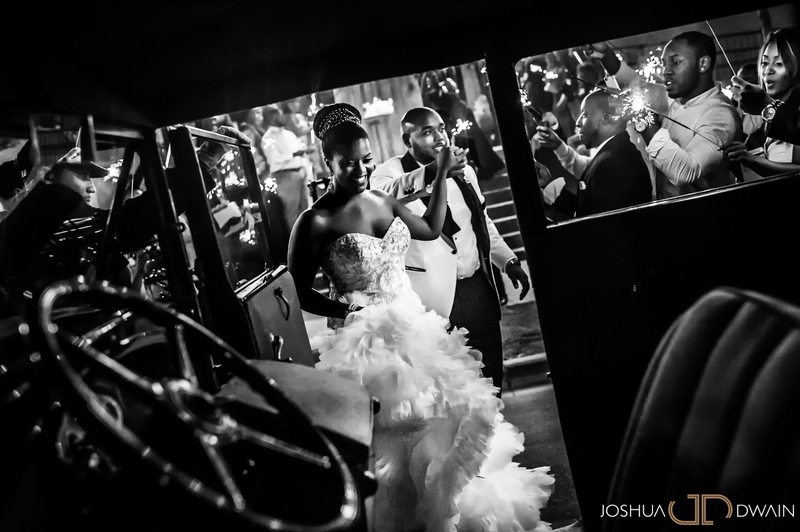 Lots of people wrote Kiara not only on how much they enjoyed her wedding but how the connection her and Dequaris shared through the imagery was undeniable. 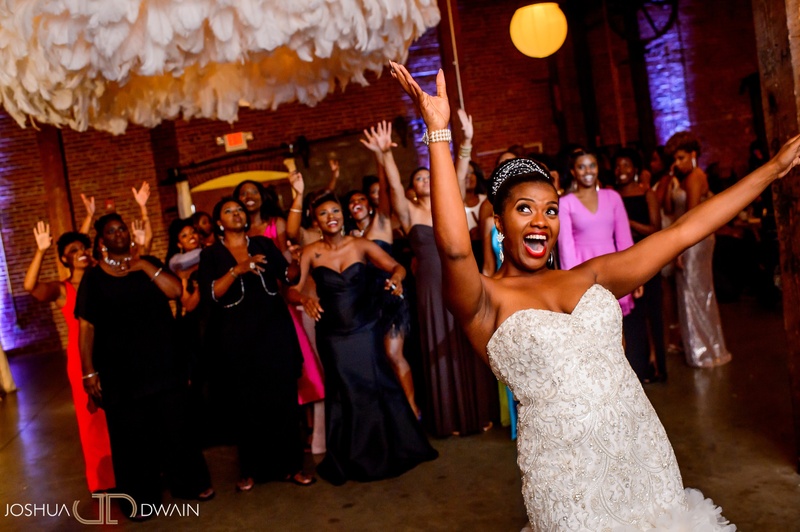 Kiara quickly realized that her wedding photos had such an impact on a majority of people who she didn’t even know, nor would ever meet. 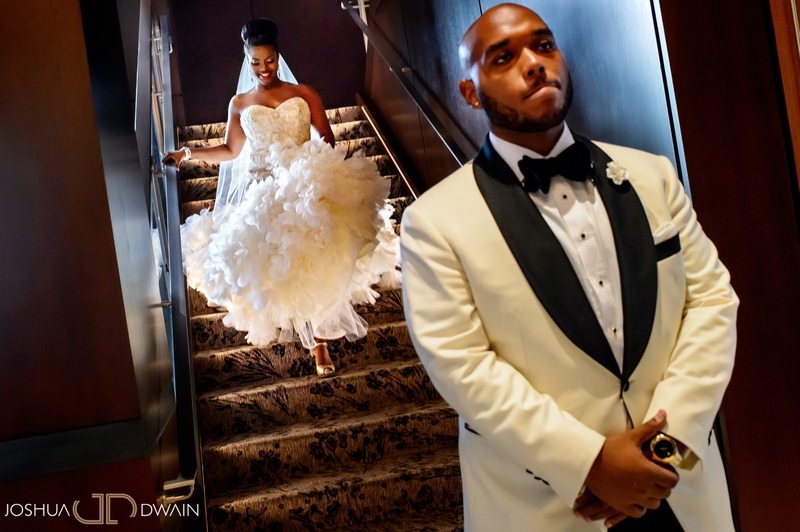 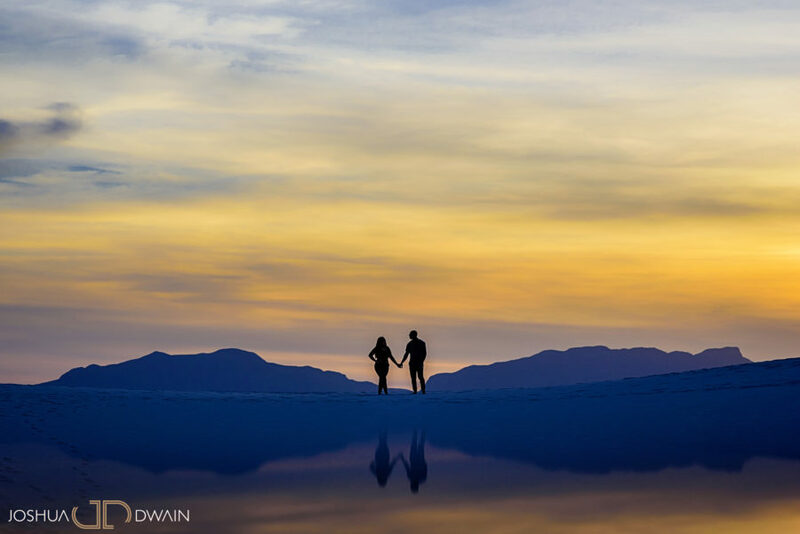 We never would’ve thought that our images would’ve made that much of an impact. 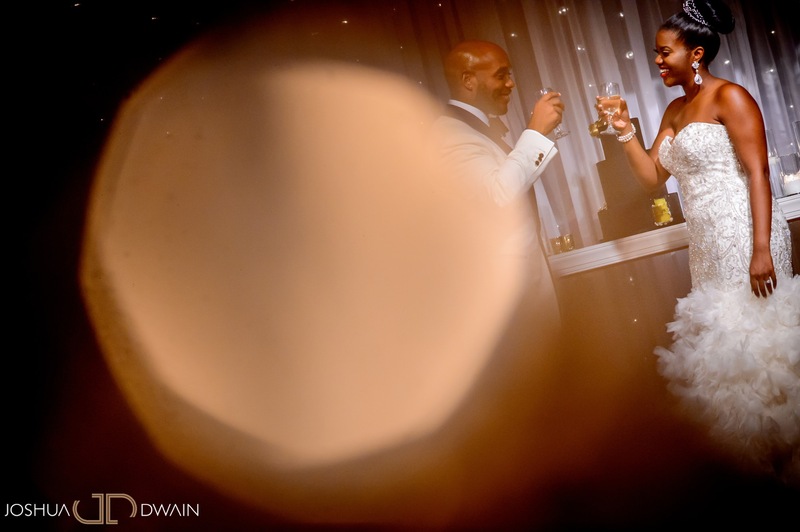 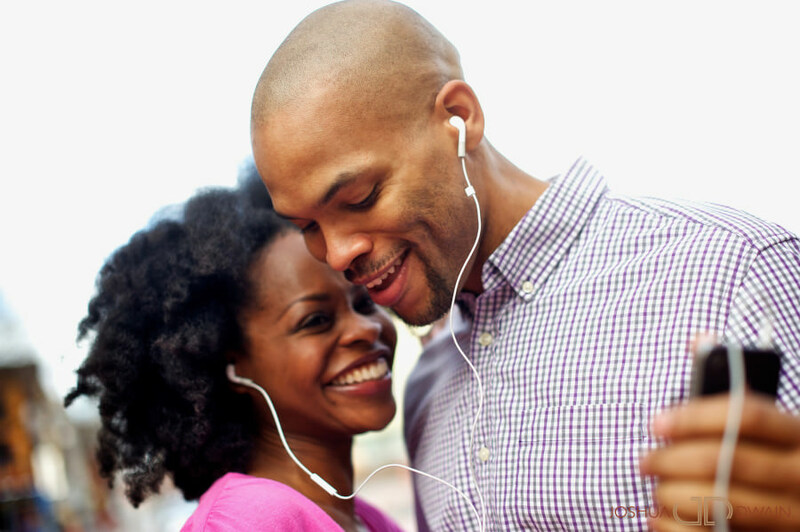 We’re happy to have shared some genuine moments with both Kiara & Dequaris’. 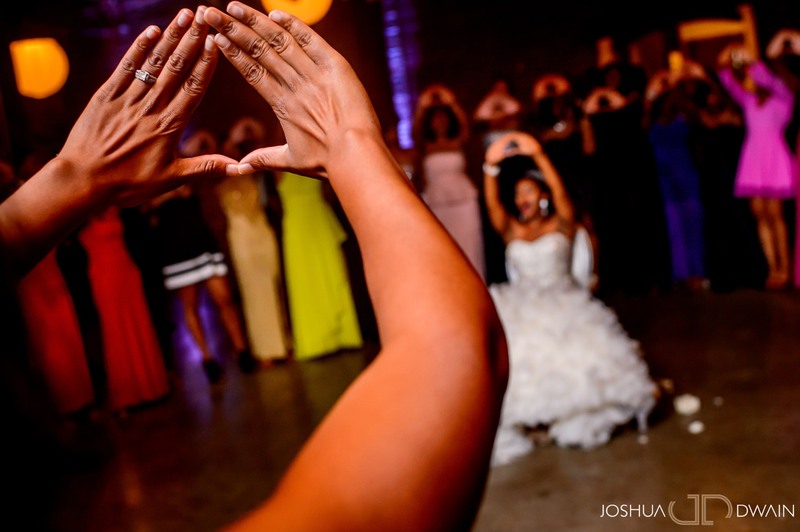 They’ve got a friend in us for a lifetime. 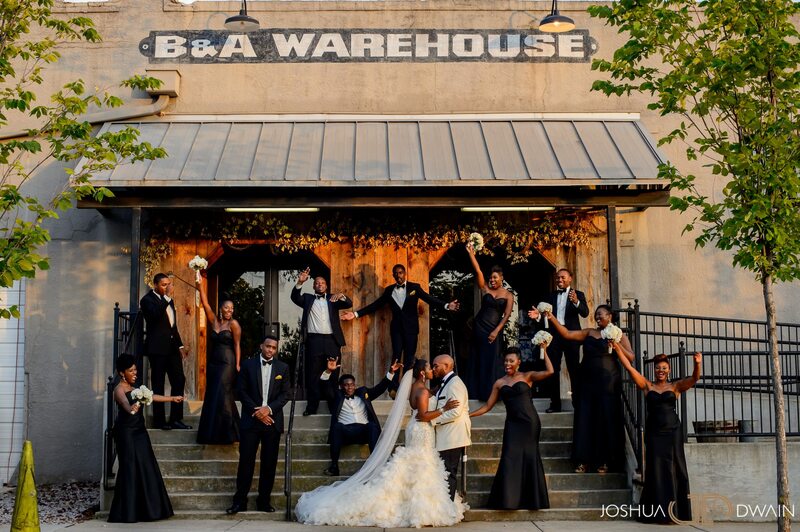 Wishing our southern friends the best! 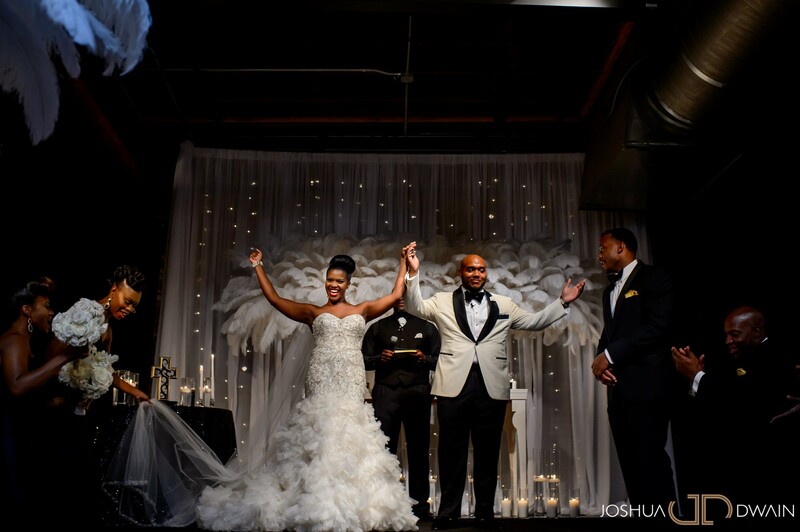 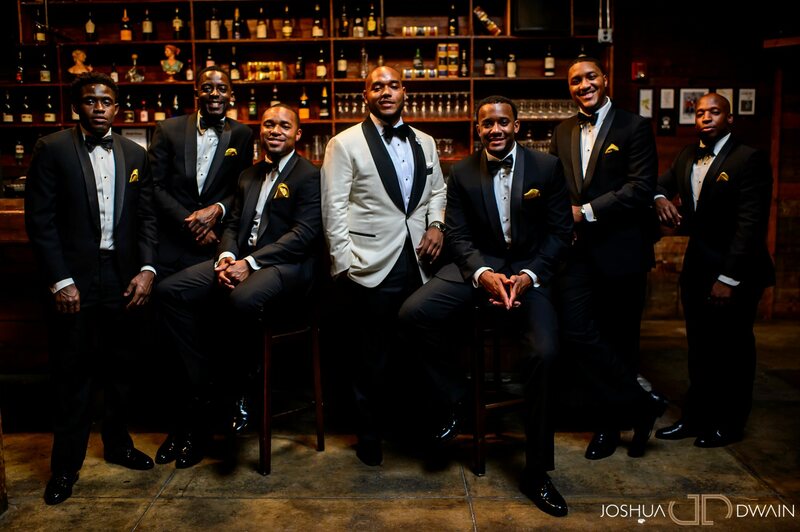 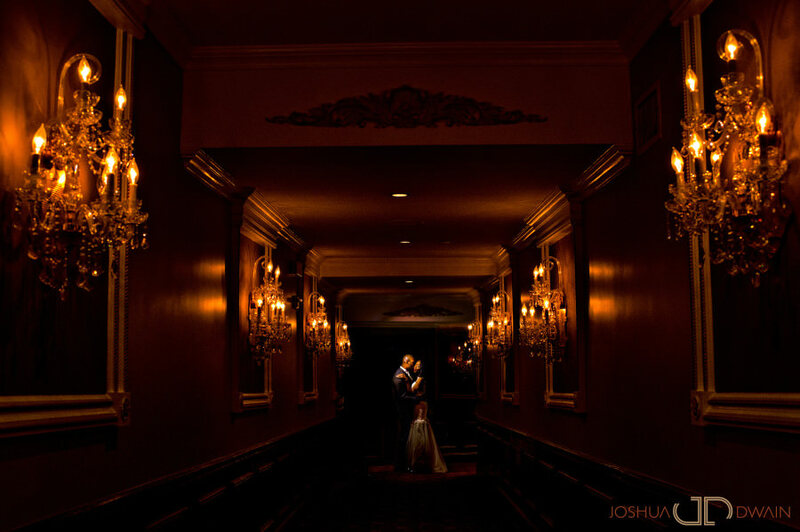 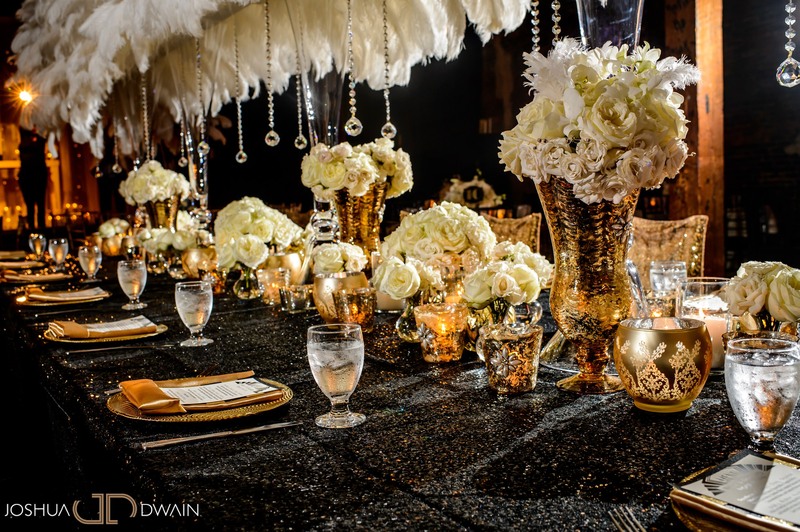 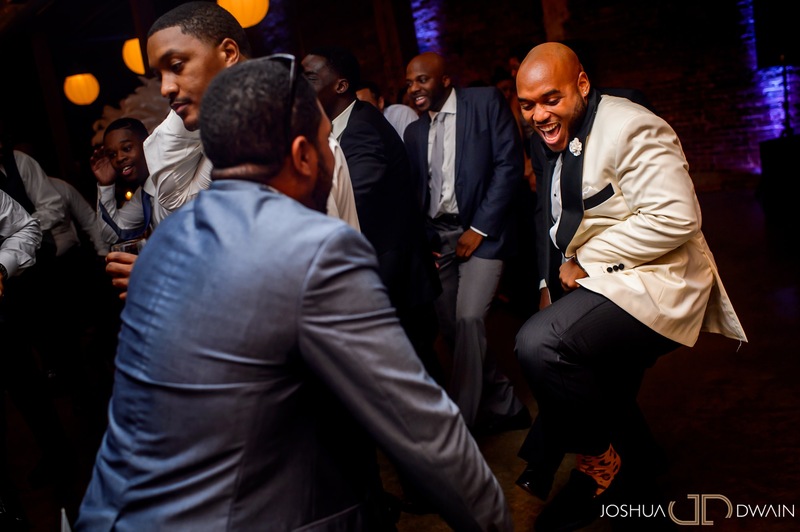 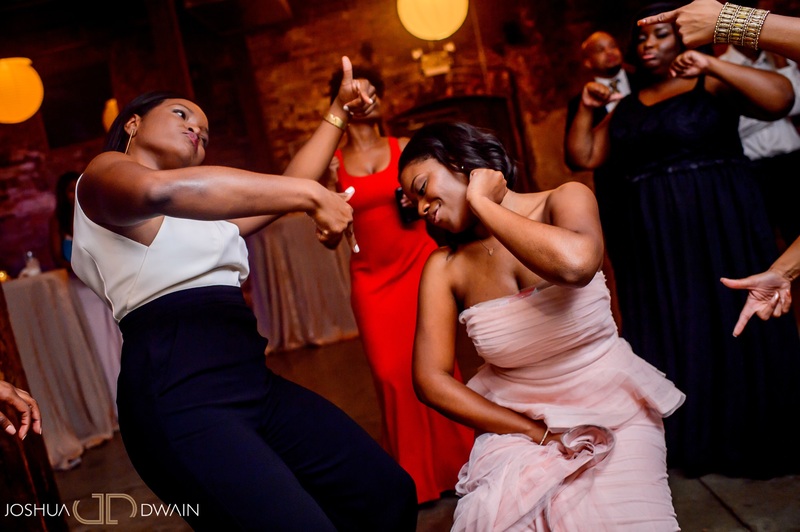 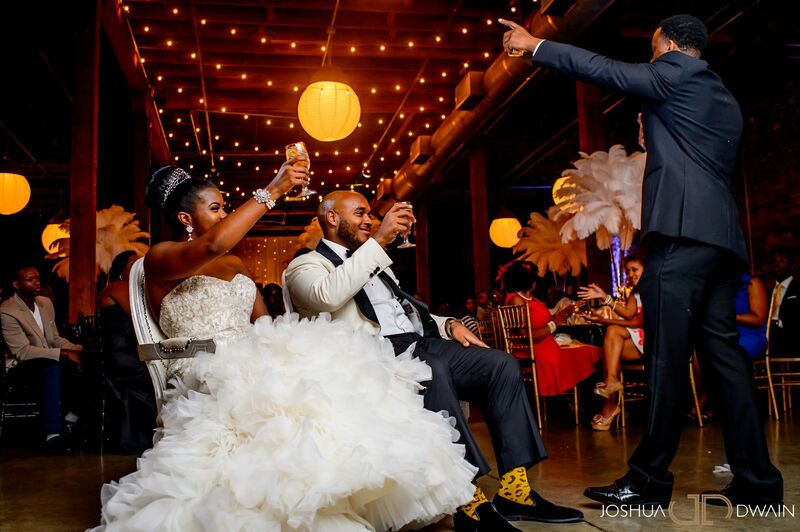 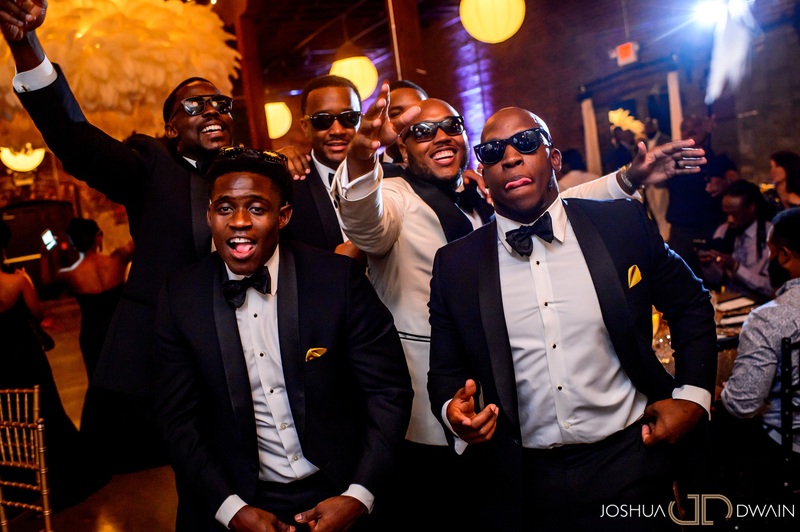 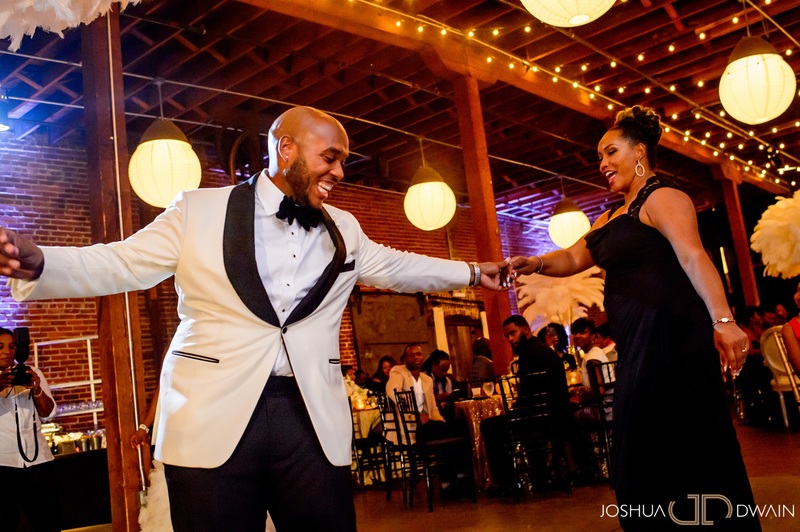 The Wedding day was flawlessly planned & coordinated by our amazing friends down in Atlanta. 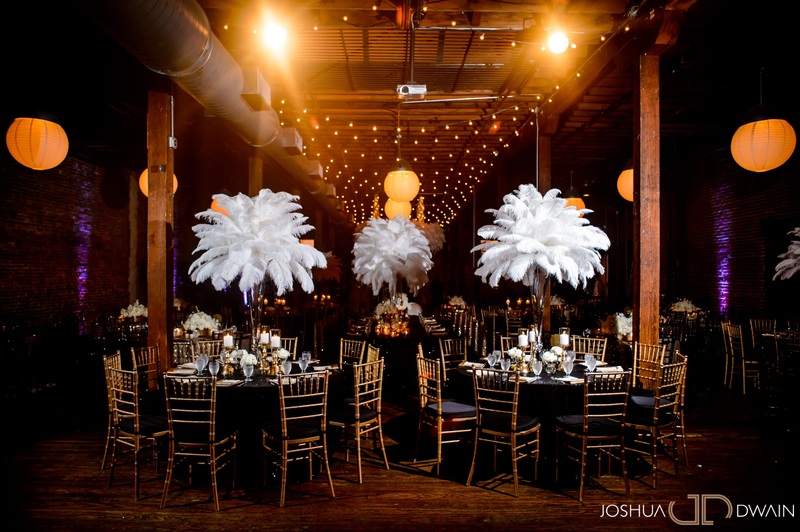 EllyB Events!